1966 “E” Type. Lots of work done, even more to go. April 17, 2008, 9:58 a.m.
Beautiful. 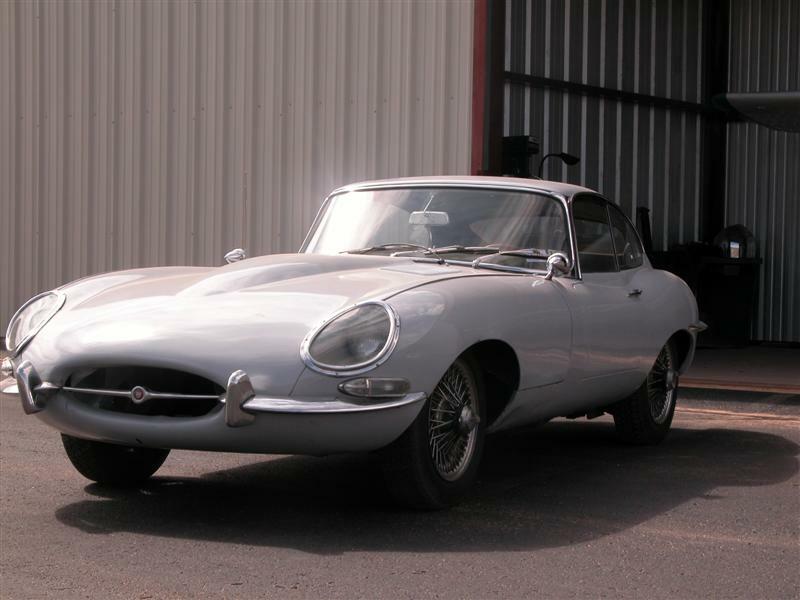 I love the early E-types with the closed headlights, and think the coupes may be even better looking that the 'verts -- more balanced. May 8, 2008, 12:55 p.m.
Sept. 13, 2008, 10:43 a.m.
Jaguar hit its stride with the E. I have to agree with Tim that the coupe is better balanced then the convertible. I love this car and if I had more time, money, and patients I would look for one. For now I will settle for the "poor mans E-Type" my Triumph GT6.